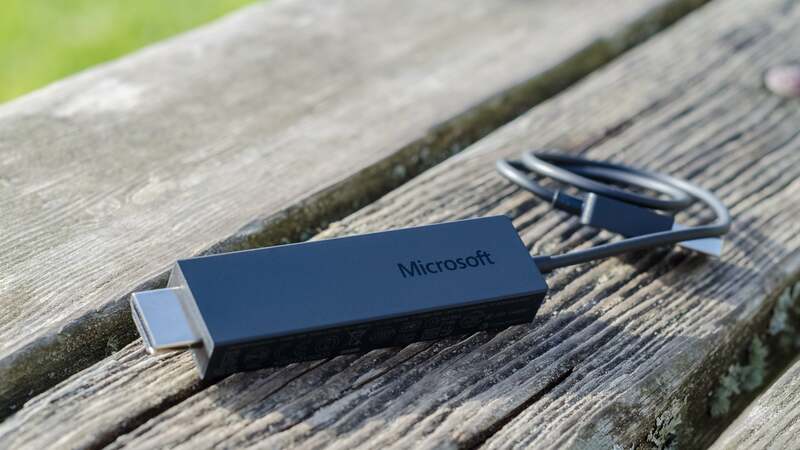 After the Wi-Fi Alliance announced the finalization of the Miracast wireless display standard at CES 2013, a plethora of Miracast-enabled devices and receivers followed, and include newer devices like Microsoft’s Surface Pro (2017) and Amazon’s Fire TV stick. But while Miracast continues to be developed—as of July 2017, Miracast hardware will support HD and 4K streaming, for example—it’s also lost some support to competing technologies. Keep reading to figure out how Miracast could work for you. 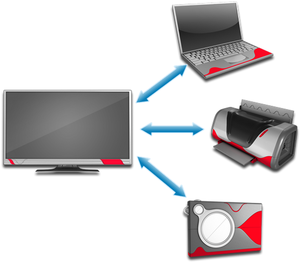 Users can wirelessly mirror the display of their Miracast-certified phone, tablet, or PC to any Miracast-capable receiver like a TV, projector, or monitor. 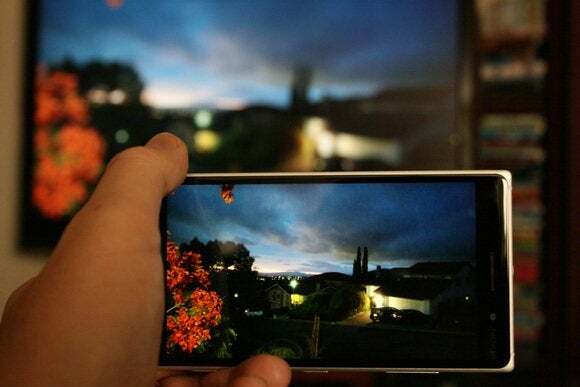 What you see on your device is exactly what will be displayed on your TV (albeit with a smidgen of input lag). 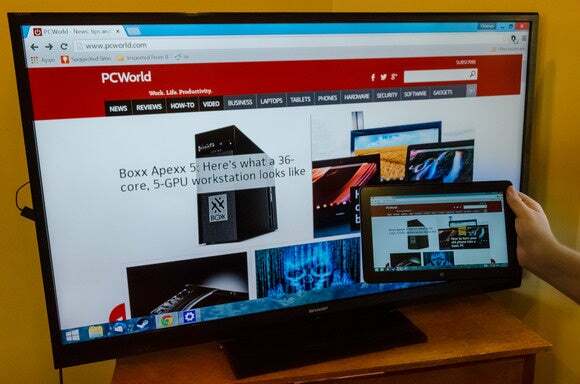 You can also use a Miracast display as an extended PC monitor. For businesses, Miracast could make video conferencing, slide shows, and group product design that much easier. For home users, Miracast offers a great way to stream high-definition videos and photos to your television. It works great, if all your hardware and software are on the same page. There’s the rub. Of course, there’s a catch if you want to cut out streaming middlemen: Both the device you have and the device you want to display to must support Miracast. For the device whose screen you want to mirror, support for Miracast requires three things: wireless chipset support, operating system support, and driver support. If your device doesn’t meet all three of these requirements then you’ll have to buy a Miracast adapter and upgrade your operating system (more on that below). 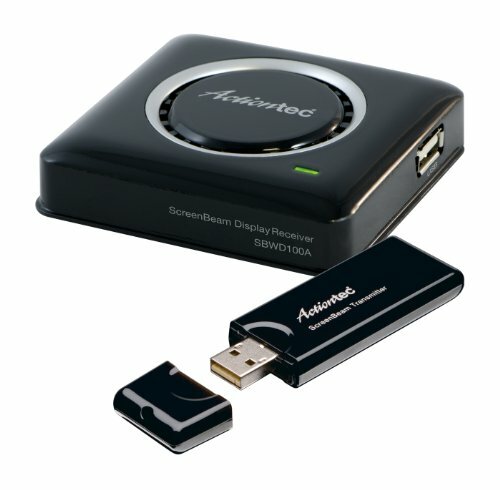 Miracast source adapters are often bundled with Miracast receivers like Actiontec’s ScreenBeam kit. On the software side, Miracast is supported in Windows 8.1 and Windows 10. Older Windows versions can be made to support Miracast through third-party apps. Linux distros have access to wireless display support through Intel’s open-source Wireless Display Software for Linux OS. However, we’d recommend skipping all these minefields and using an operating system that supports Miracast natively. Android supported Miracast, in Android 4.2 (KitKat) and Android 5 (Lollipop). However, Google dropped native Miracast support in Android 6 (Marshmallow) and later. If you want to mirror the display from a newer Android phone or tablet, you’ll need to do so via Chromecast. Neither Apple’s OS X nor iOS support Miracast. Instead, Apple has opted for its own AirPlay technology, which requires an Apple TV to mirror the display wirelessly on a television screen. Among Windows hardware, laptops and tablets starting with Intel’s fourth- and fifth-generation Core processors and Intel’s own 7260 wireless chip supported Miracast, but the Intel technology underlying that support, WiDi, has been discontinued in favor of the Windows 8.1/10 support mentioned above. AMD Wireless Display has supported it in laptops starting with third- and fourth-generation APUs. 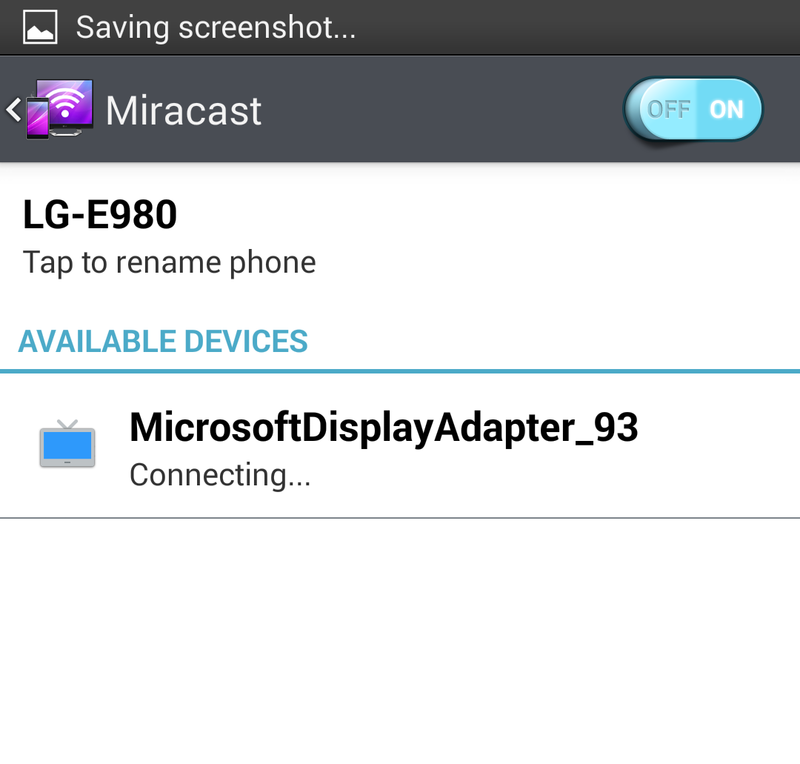 Still unsure whether your device supports Miracast? You can always check the box or online product description for a mention of “Miracast-certified,” or just follow the steps in the “How to use Miracast” section below to see if the option exists in your device’s settings menu. The receiver side of the equation can also be complicated. Smart-TV manufacturers like Sony, LG, Samsung, Toshiba, Panasonic added Miracast to their high-end television sets some years ago, as did certain projector manufacturers, but that doesn’t mean Miracast is built into the TV or monitor you own now. Amazon’s Fire TV devices and Roku players support screen mirroring through Miracast. Note that Fire TV devices don’t officially support mirroring from Windows, meaning you may have trouble sharing the screen from a PC to Amazon’s streaming devices. If all else fails, you can buy a dedicated Miracast receiver dongle. 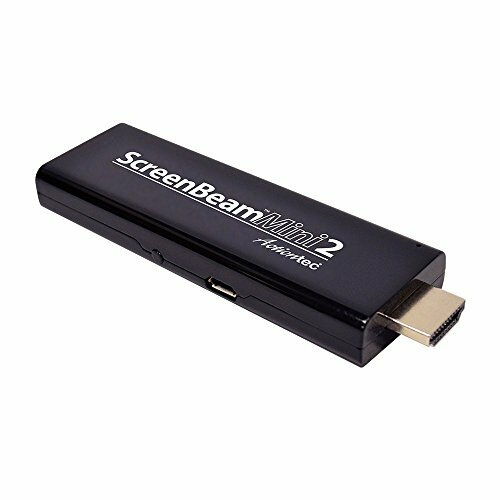 Microsoft’s Wireless Display Adapter, or Actiontec’s ScreenBeam Mini2 are two choices currently available. Which one you buy largely boils down to whose ecosystem you prefer. We’d recommend picking a first-party adapter if you can find one. For example, if you wanted to screen-beam from a Microsoft Surface Pro, you’d be best off with Microsoft’s adapter. That’s not to say third-party adapters are bad, but troubleshooting is easier when you’re working with devices from the same company. Setup for any of these adapters is simple: Just plug the adapter into any open HDMI input port on your TV, projector, or monitor, then plug the small USB cable coming from the side of the device into the TV or an outlet. These USB cables don’t actually transfer any data; they’re there just to provide power to the adapter. Now that you’ve got a Miracast-capable device, power on your display, and switch the appropriate input if you’re using a streaming box or adapter. 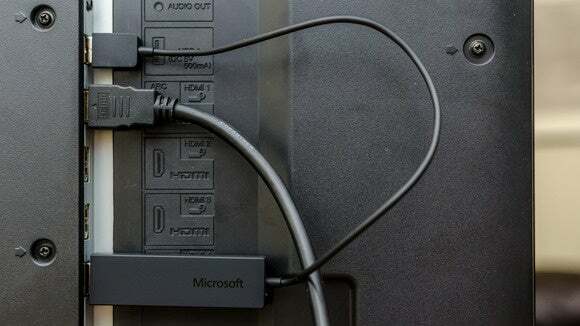 Some adapters, like Microsoft’s, will require you to press a power button located on the physical dongle. 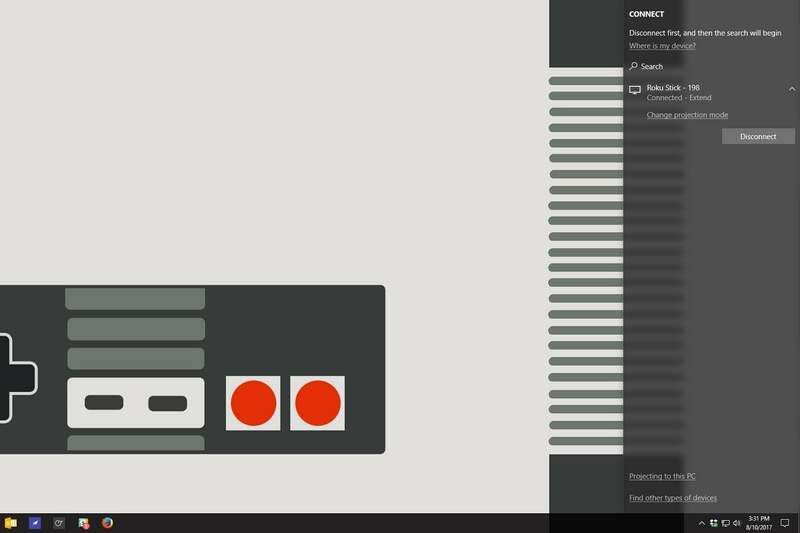 It may take up to 90 seconds for the adapter to finish booting up, but most are faster. Your TV will then display a splash screen asking you to connect a device. Now it’s time to head over to your source device and connect it to your adapter. 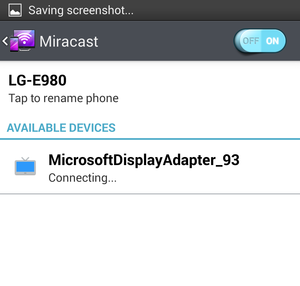 A list of available Miracast display devices should appear within this menu. 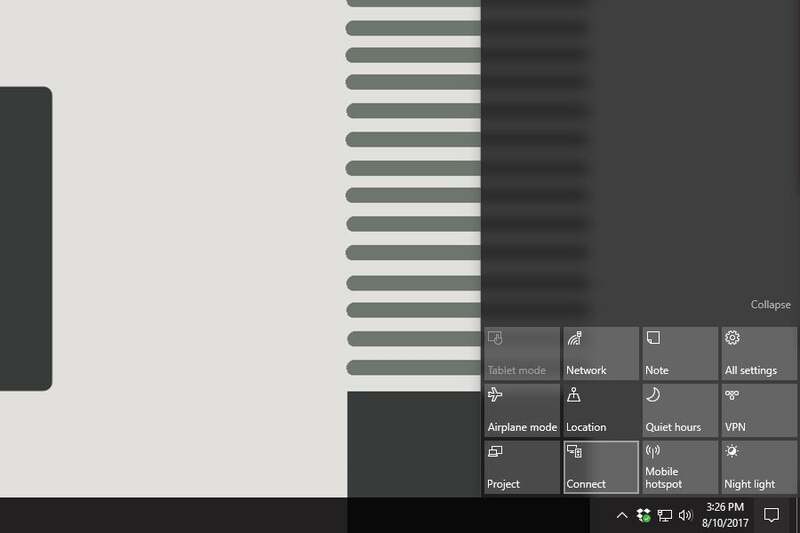 Click the device name to begin the connection process. Depending on your display device, you may have to enter a PIN to verify that the connection is secure, or complete the connection on your display device. Roku, for instance, provides a mini-menu to approve the connection on a one-time or permanent basis. If you have an older Android device that still supports Miracast, you’ll need to go to the Settings menu, tap Display, and then tap Wireless display. At the top of this page, toggle “Wireless display” to ON and it will scan for nearby Miracast devices. After a minute, the name of your Miracast adapter should pop up. 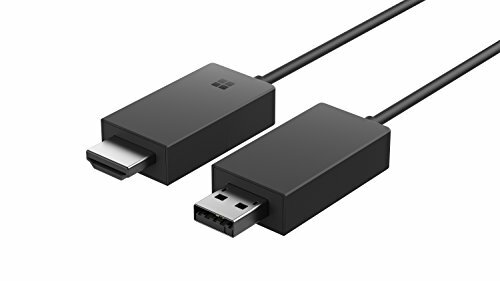 Tap it and either your device will connect, or you’ll be prompted for the PIN code display on your TV or projector by the Miracast adapter. After you connect to the adapter your screen will be mirrored onto your display. This story was updated on July 28 and August 16, 2017 with new information about Miracast’s 4K capabilities, and current hardware and software support.